Having moved 4 times since June we FINALLY have our own place. Yay! I’m so happy to have a kitchen again, and luckily this one has a tonne of counter space. 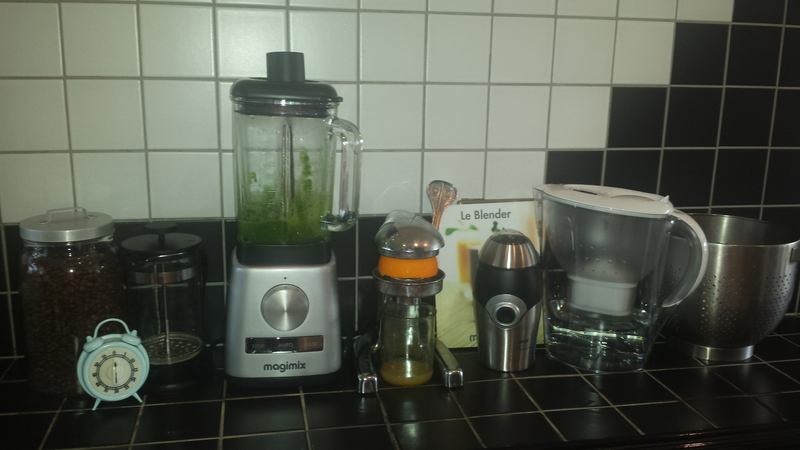 My first new purchase was the amazing ‘Le Blender’ from magimix. 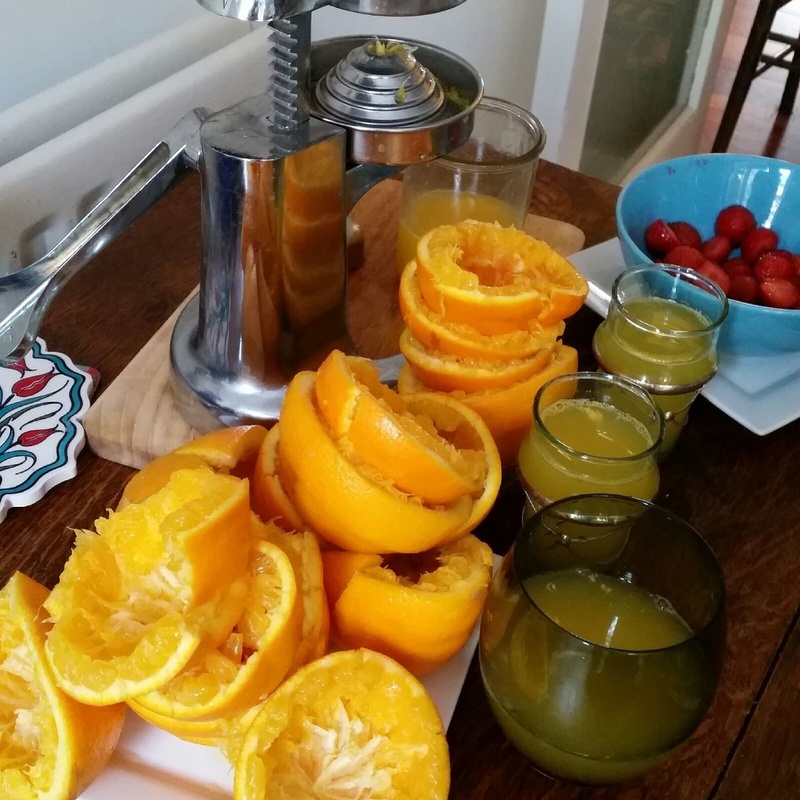 I also found an adorable little juicer in a local charity shop a few weeks ago that’s perfect for oranges, lemons, and grapefruits. Bought a Brita water filter as the water in London is NOT good, and was gifted a fab James Martin by Wahl coffee grinder.